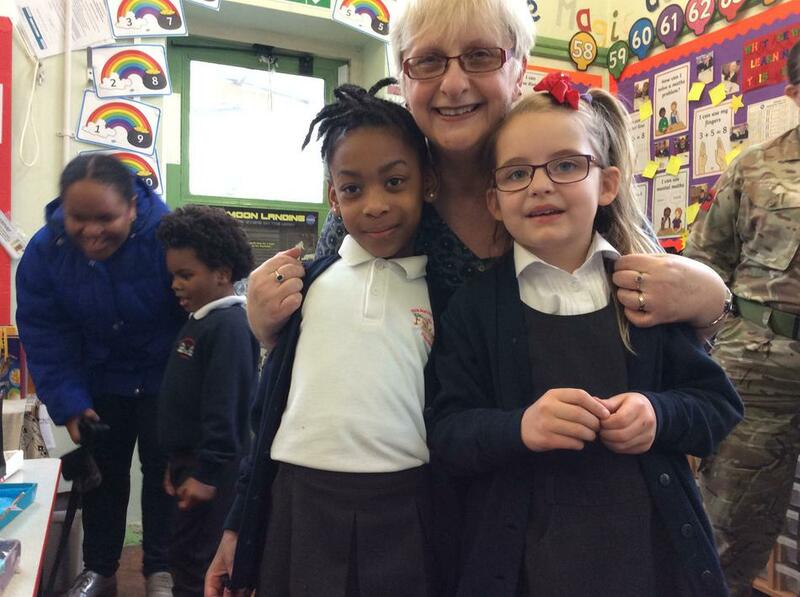 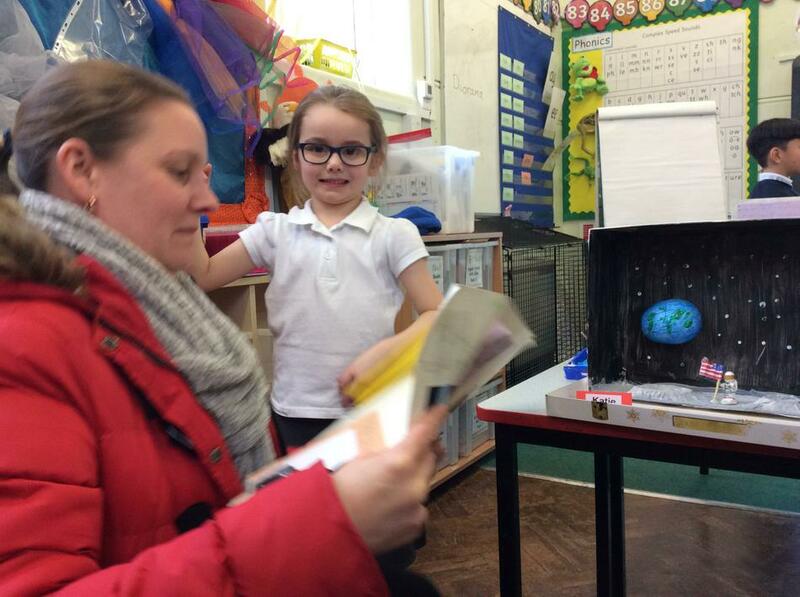 In Year 1 we have been learning about explorers and discovery. 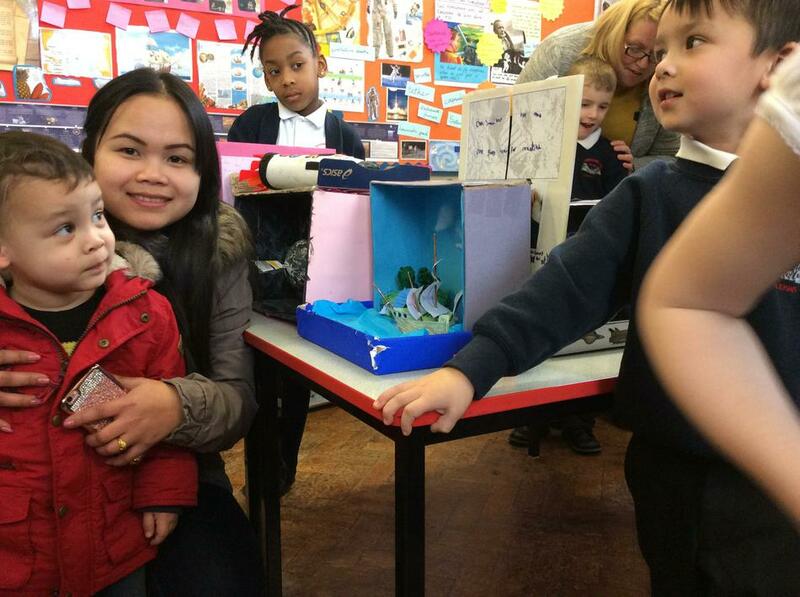 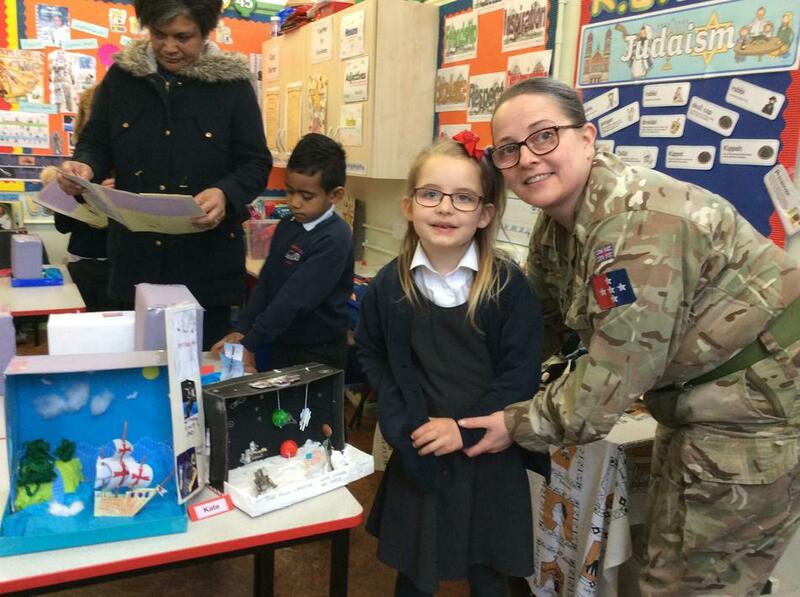 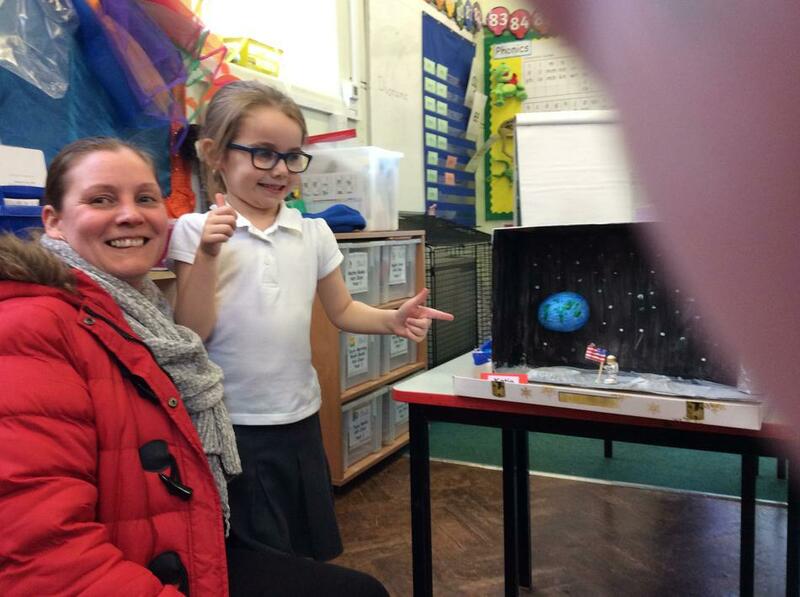 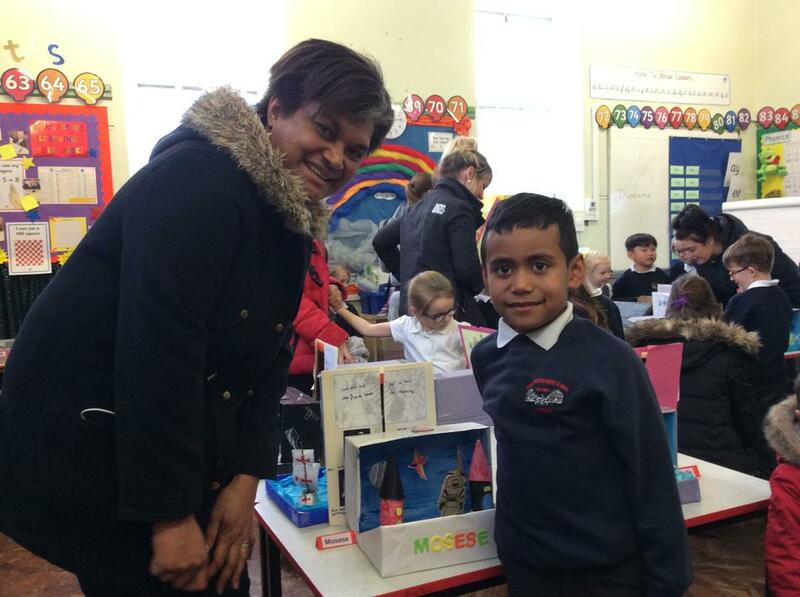 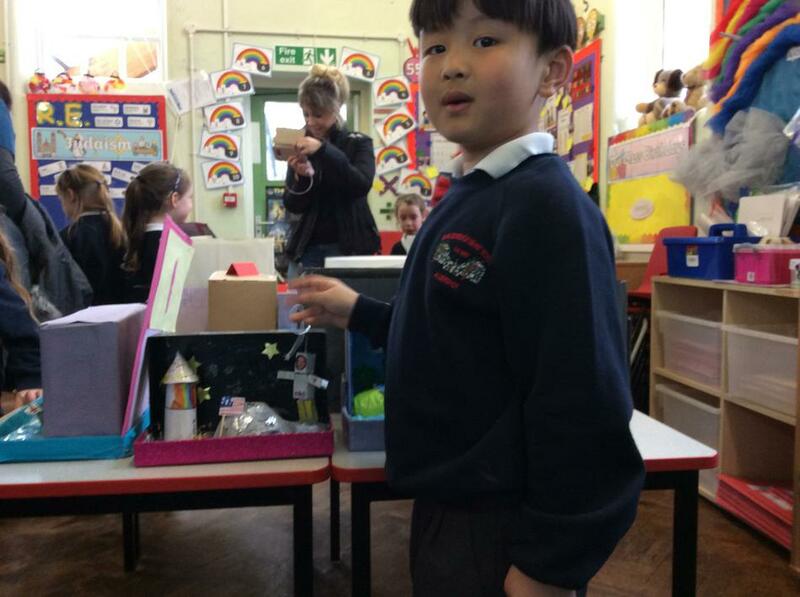 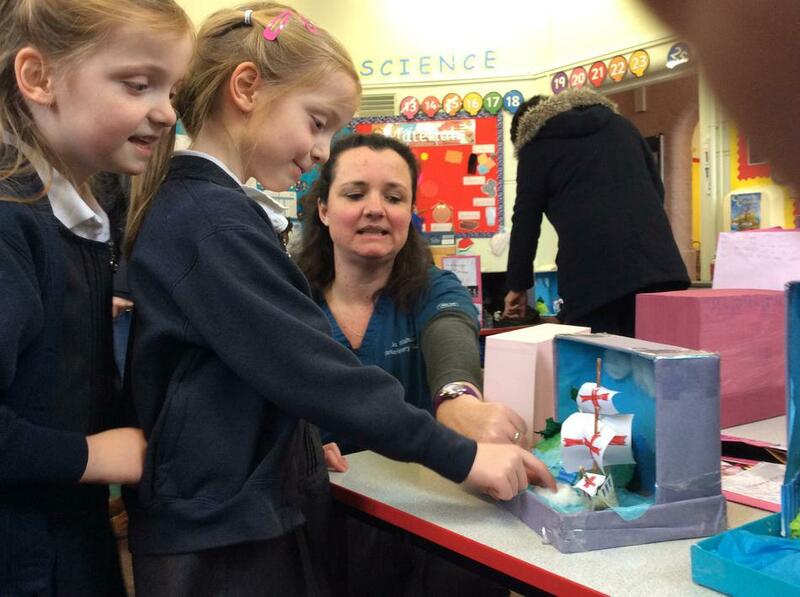 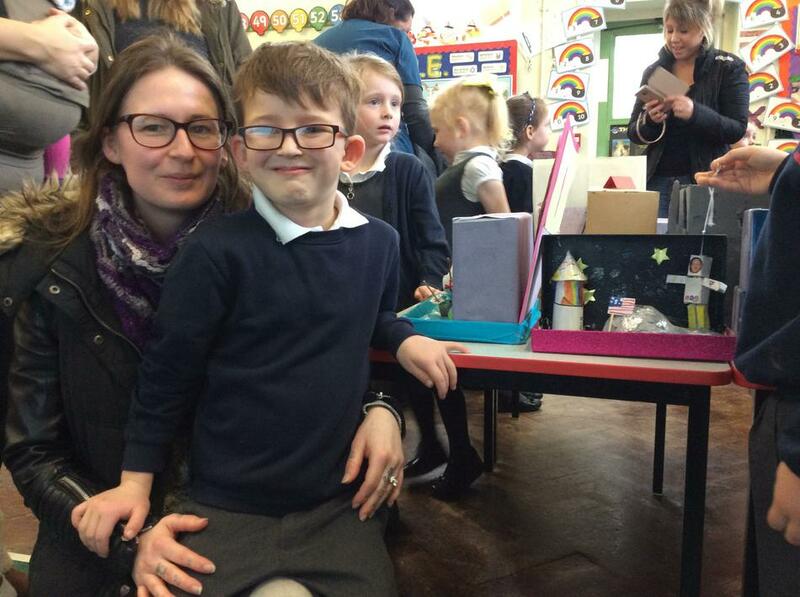 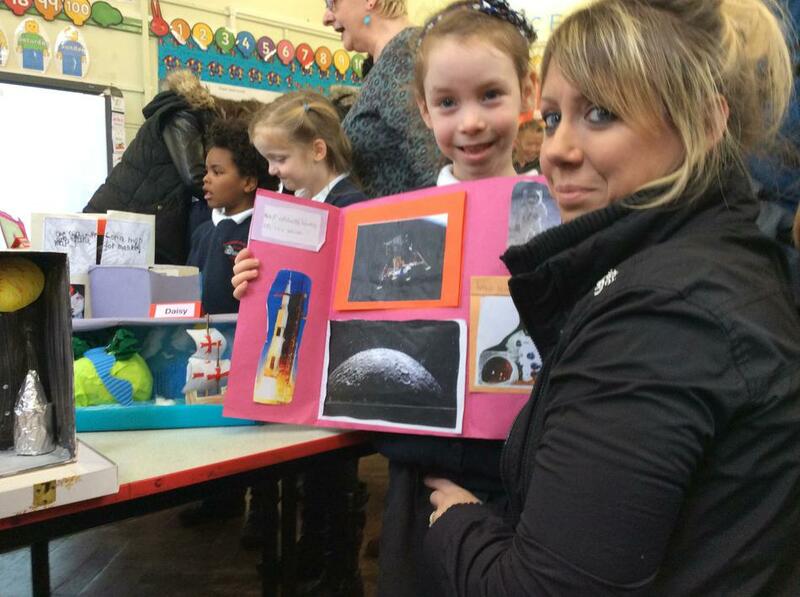 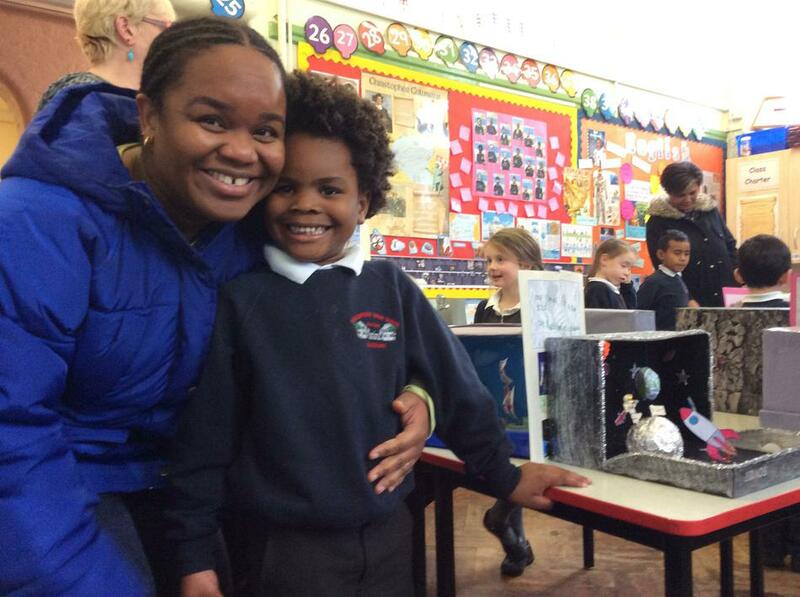 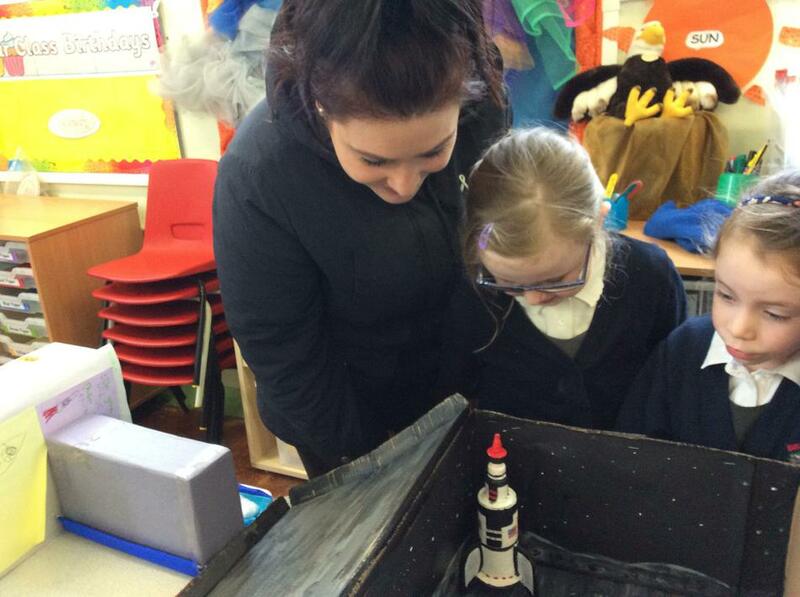 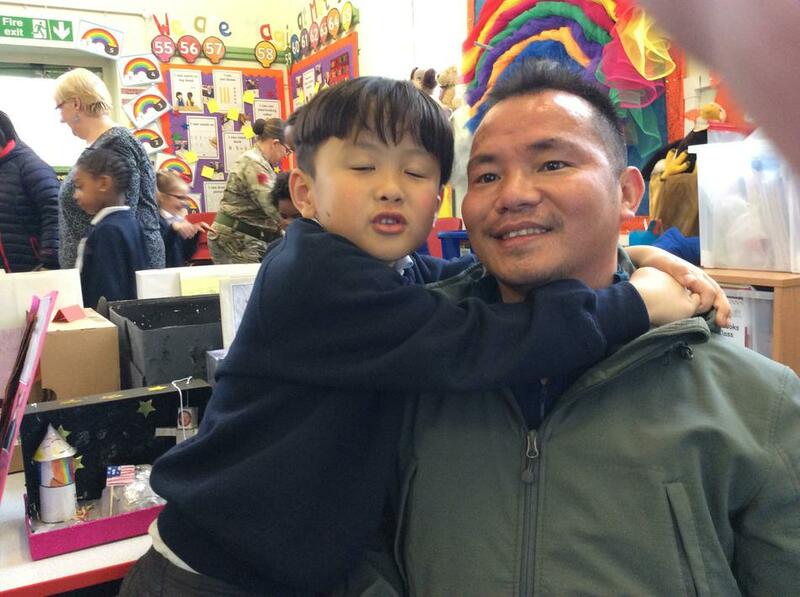 As part of our learning, we made dioramas at school and we made some as part of our home learning projects. 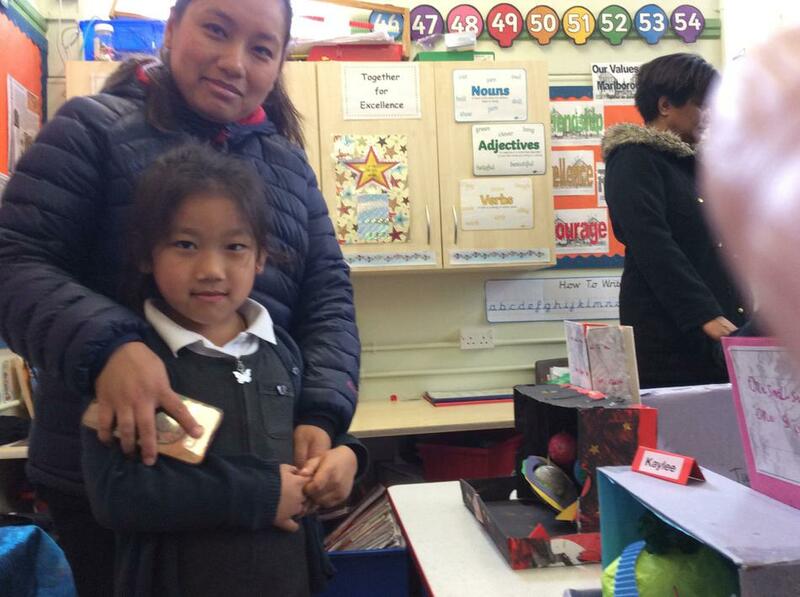 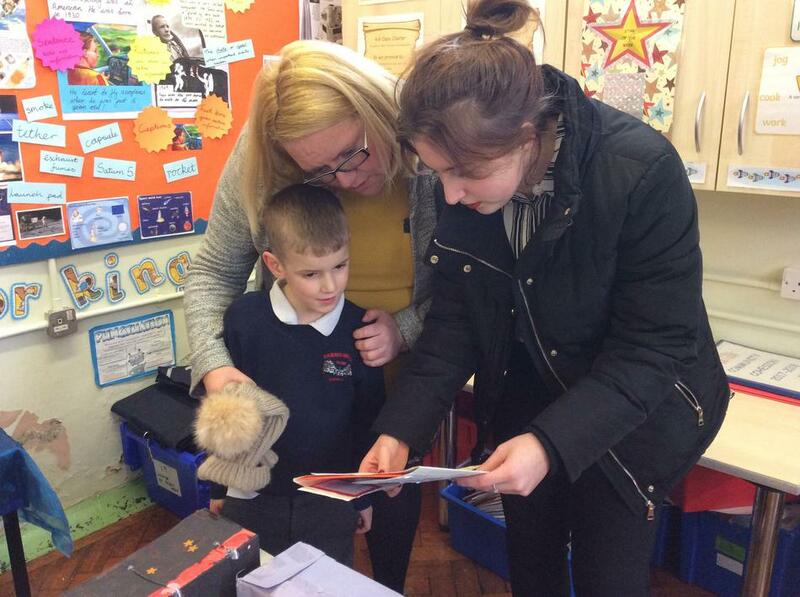 Our work was so good that we held an art exhibition for our parents and relatives.